Ford Dealership in Vernon near Kelowna | Taking Care of Customers...For Life! Watkin Motors Ford has received the Diamond Award for Customer Satisfaction for the fourth year in a row. 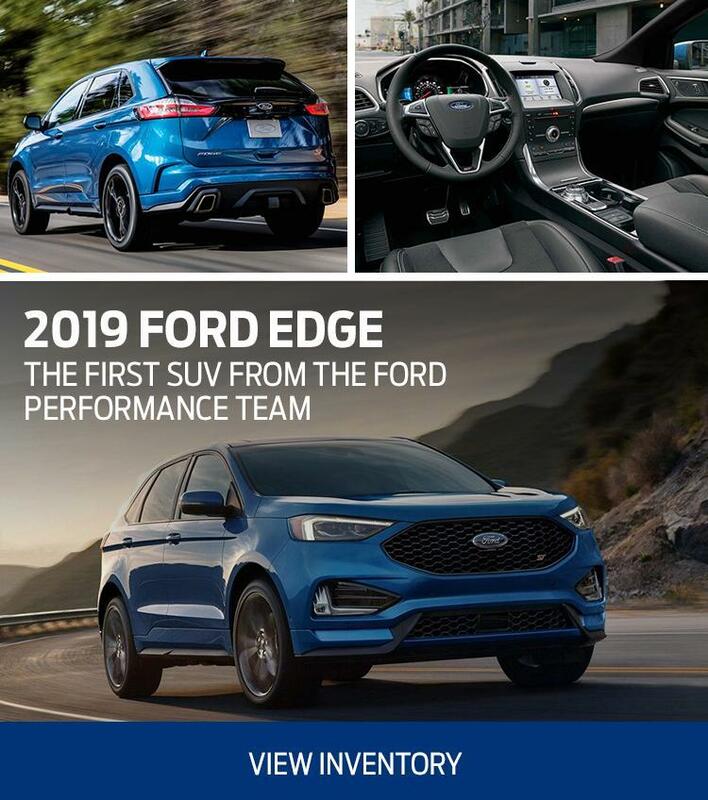 Serving the Okanagan Valley since 1915 we at Watkin Motors Ford are dedicated to the highest standards of excellence in providing quality automotive products and services in a manner in which we all deserve. 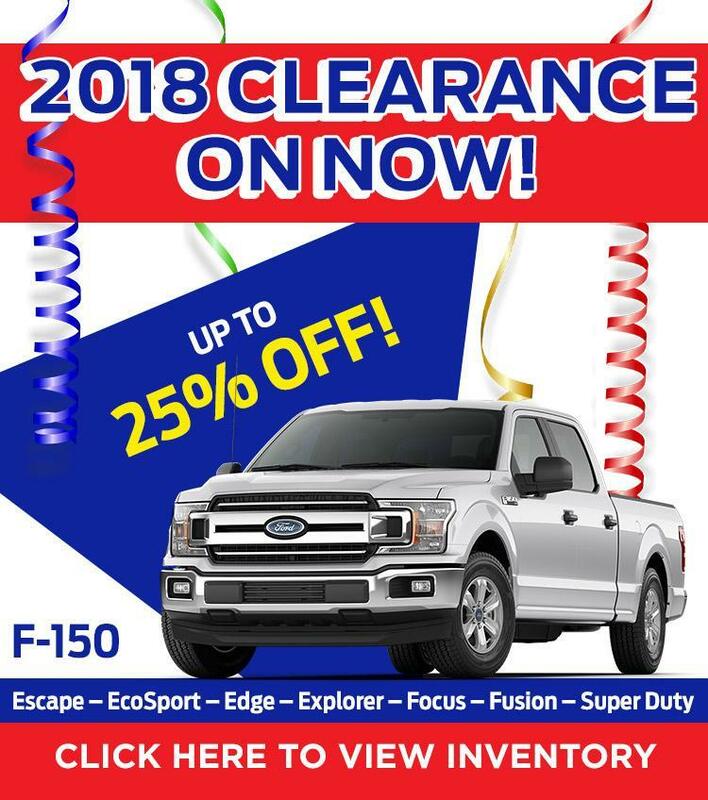 Searching For A Great Price On A New Ford? 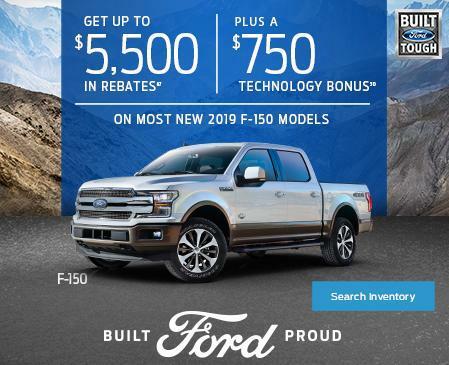 Watkin Motors Ford features all the latest new Ford cars, trucks, and SUVs. 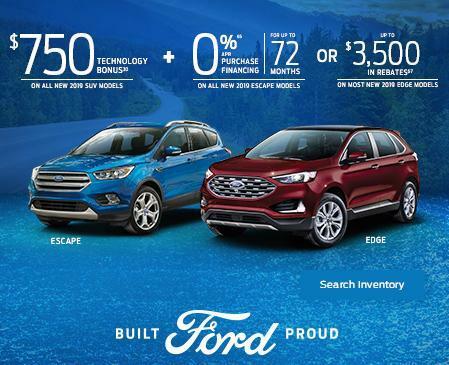 Feel free to search our new vehicle inventory and find a new ford vehicle that's right for you. 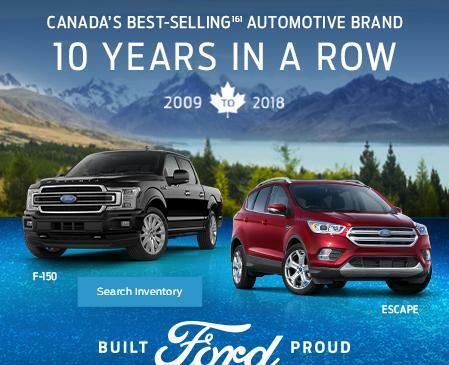 Watkin Motors Ford strives to be #1 for used car and truck dealer in Vernon, and the Okanagan including Kamloops, Kelowna, Penticton and Salmon Arm. 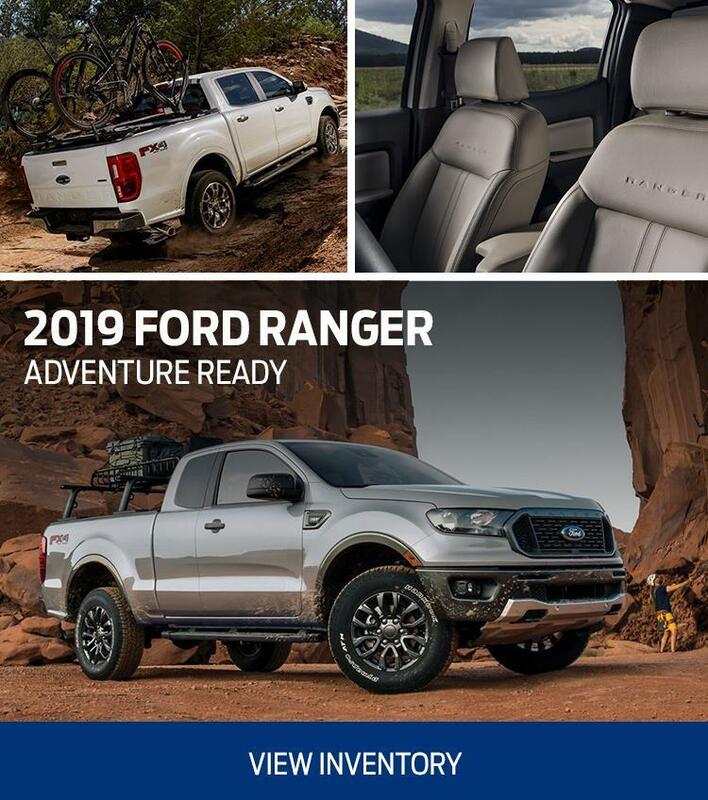 Watkin Motors Ford has one of the largest selections of high quality used vehicles in the Okanagan Valley. 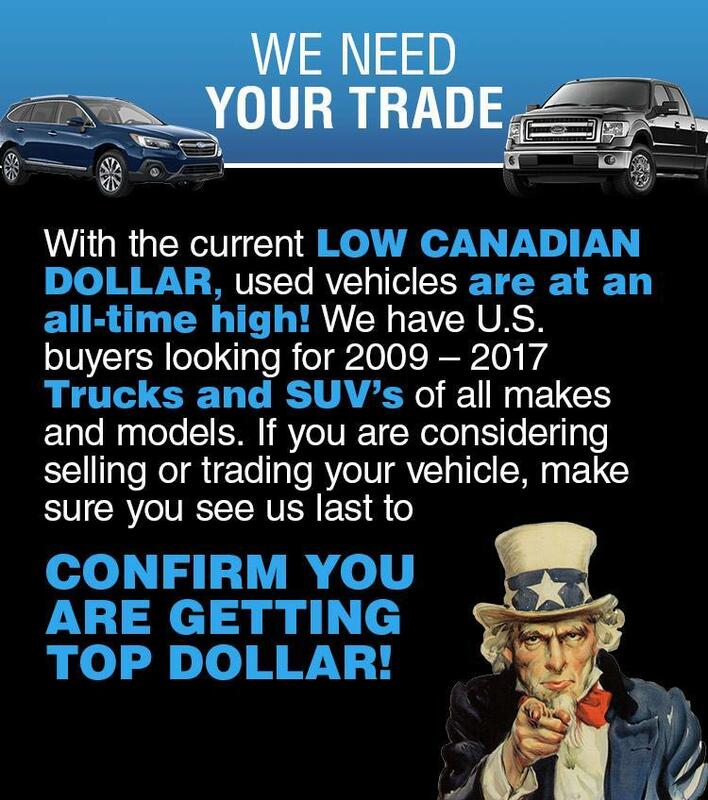 We provide "Right Price" Guarantee program to protect every used vehicle buyer. If you want to learn more about our "Right Price" Guarantee program, feel free to contact us. 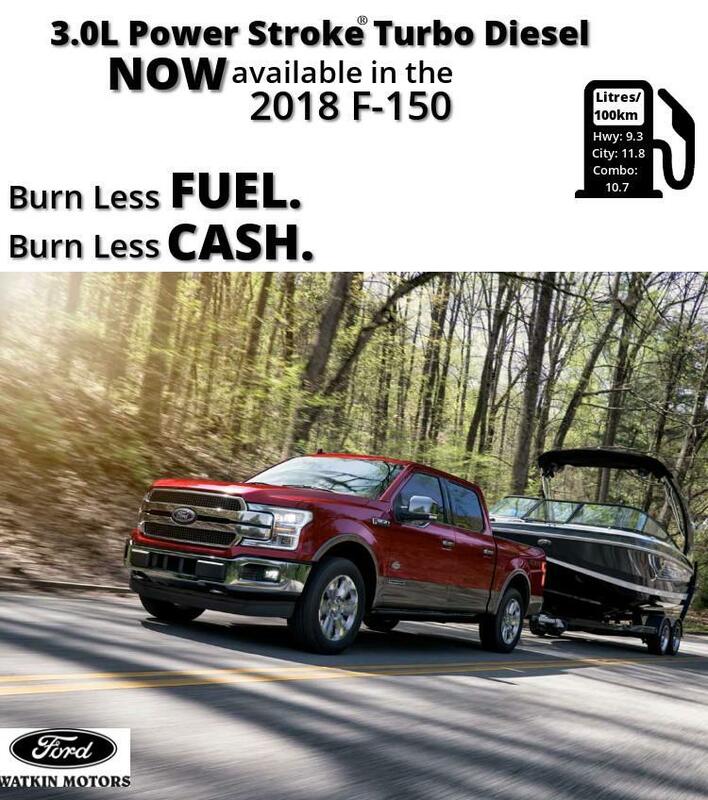 To view our complete inventory of used Ford trucks, please click here. Feel free to visit us and see our friendly service and parts department for all advice you need for your vehicle. We also sell summer and winter tires for cars, SUVs, and trucks. And, our finance department will work with you to ensure you get the best car or truck loan, new or used!